Have an event that you would like featured on our Marijuana Events calendar? Click here for more details. 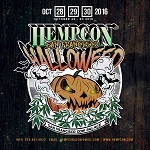 Hempcon Halloweed 2016. Click for details. Americans first marijuana inspired halloween festival? Features food, drink, speaker’s, DJs, demo’s and plenty of other things to make this a worthwhile event. 45th Annual Madison Hempfest. Click for details. 46th annual marijuana festival and one of the oldest in the USA. Network, meet like minded people, make new friends, and help spread the word about the truths of marijuana. Features food, live entertainment and more. Boston Freedom Rally. Click for more details. 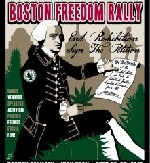 Boston Freedom Rally is one of the oldest and largest cannabis related events in Massachusetts. Features live music, food, activities, speakers, open peaceful, civil disobedience, in a laid back environment. 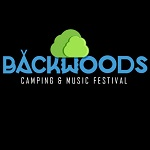 Backwoods Music & Camping Festival. Click for details. Network and make new friends while enjoying the great outdoors, live entertainment, food and drink. Events such as this are rare in Oklahoma so heres you’re chance to support the movement at a local venue. Seattle Hempfest 2016. Click for more details. 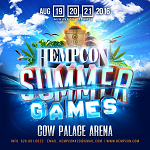 Hempcon Summer Games. Click for details. Medical marijuana show with live entertainment, educational mmj speakers, presentations, food, drink, on-site doctor evaluations, equipment and accessories. Hanfparade Hemp. Click for more details. Started in 1997, this is Germanys premiere marijuana event that will be celebrating its 20th year this summer. 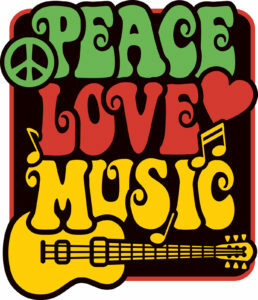 Parade, peaceful demonstration, munchies, music & marijuana! 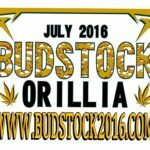 Budstock Orillia 2016. Click for details. Featuring two full days of haze! Marijuana educational program, live music, awesome food, new friends, and all happening in one of the most awesome places on the planet! Loudpalooza 2016 Click for more details. Come join the medical marijuana discussion and enjoy a fun filled night of entertainment. Invited panel guests Maryland State Delegate, Retired Major Maryland State Police, Women Grow Co-Chair, and Maryland NORML Director John Mello. Comedy by Alejandro Labrada and Phoenyx. Live Performances by Constant Deviants, Eze Jackson, Henni The True Stoner, Greenspan, Big Vibe, and DJ Sircasm. Chief Loud. Las Vegas Hempfest 2016 . Click for more details! 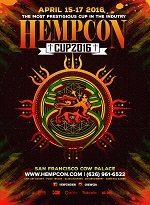 Seminars, Speakers, Panels, Miss Hemp Contest, Munchies, Live Entertainment and much more going on at this event. Lawn chairs and blankets are permitted but no outside food and drinks. 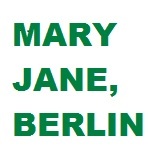 Mary Jane, Berlin 2016. Click for more details. With over 100 vendors and covering over 5000 sq. meters, this is one of the biggest cannabis related events in Germany. Featuring live entertainment, food, speakers, demos and more. Marijuana Business Conference & Expo 2016. Click for more details. 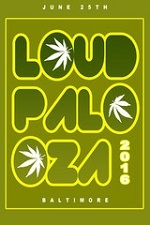 One of the oldest and largest marijuana events in the nation! Meet like minded people, learn about exciting opportunities, see new products. Sign up for an optional add-on such as “The Womens Marijuana Business Breakfast”, a crash course about the emerging marijuana industry. Cannabis Film Festival. Click for more details. 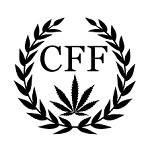 A film festival focused on all aspects of the cannabis industry. Education and awareness through film. Held in the heart of the Emerald Triangle in Humboldt County, CA! Boise Hemp Fest 2016. Click for more details. Come to enjoy the activities or participate as a vendor. 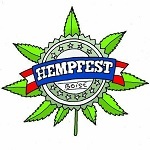 The Boise Hempfest is a Cannabis educational event. See website for a complete list of speakers, entertainers and other useful information. 420 Rally by MassRoots, Sweatleaf, & Colorado Marijuana Co.
420 Rally Click for more details. This is one celebration of marijuana that shouldn’t be missed. MassRoots, Colorado Marijuana Company, and Sweet Leaf went all out on this one and will be sponsoring a free concert at Civic Center Park in Denver. Wiz Khalifa & Lil Wayne will be on stage at this must see event!. Vendors will be on site to feed and nourish the crowds. Cannabis Festival. Click for more details. A well organized medical marijuana event featuring on site doctor evaluations. Prop 215 friendly event with lots of exhibits including mmj dispensaries, caregivers, educational institutes, related equipment, art, music, food, lounge, games and much more. Anne Arbor Hash Bash. Click for more details. Meet the locals, network, and make new friends. at the 45th annual Ann Arbor Hash Bash! Starts at noon on the Diag. Visit the HashBash website for more details. NOCO Hemp Expo 2016. Click for more details. The 3rd annual NoCo is an annual event celebrating the revival of the industrial hemp industry in Colorado. 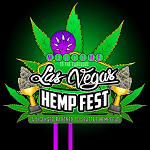 Features many industrial and nutritional hemp expert speakers, live entertainment, state and federal representatives, advocates, enthusiasts and entrepreneurs. This event is suitable for families with small children. Huge expo featuring food, cannabis, entertainment, speakers, and more. Tens of thousands normally attend. San Francisco Marijuana Investor Summit 2016. Click for more details. Electric Daisy Carnival. Click for more details. A surreal experience with music, art, light shows, rides, wild, happy people smoking marijuana and enjoying life south of the border! Tons of performers, food galore, entertainment for everyone. Cannacon 2016 Cannabis Event. Click for more details. Women Grow Leadership Conference. Click for more details. Each year the cannabis industrys most successful women come together to share their wealth of knowledge with newcomers of both sexes (male and female attendee’s are welcome!). Network, meet new people, make new connections and relax for an evening of speakers, food, and entertainment. Champs Trade Show Las Vegas. Click for more details. A counter culture B2B expo Since 1999. Featuring 420 glass oriented products, glass competition, cash giveaways every hour, a place where inventors can find buyers, and buyers can find the latest products. San Bernardino Cannabis Cup 2016. Click for more details. Southern California Cannabis Cup – San Bernardino, CA USA – Two consecutive weekends. The 5th annual SoCal Medical Cannabis Cups is scheduled to take place at the NOS Event Center in San Bernardino, CA. Open to all aults 18+, although a medical mj card is required to consume marijuana at the event. Featuring VIP experiences, seminars, classes, live entertainers, demonstrations, and more. Painting, marijuana, fun night out. Click for more details. Cannabis enhanced art class and laid back social experience. Limited to 20 people, first come first serve. 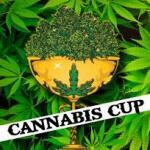 Cannabis Cup – Click for more details. 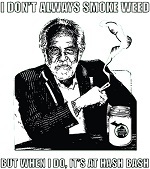 Marijuana expo, activism, seminars, competition, parties, and music. 27th year. Sponsored by High Times Magazine. 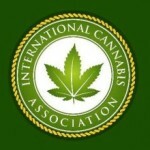 National Cannabis Industry Association – Click for more details. Business oriented gathering, features speakers, information about managing a large marijuana growing operation, marijuana cultivation techniques & more. Primera Copa Cannaval Cannabis Festival Spain – Click for more details. Introducing the 1st annual cannabis festival in the Canary Islands. This is the first of many to come and will span two full days in February. So if you we’re planning a trip to the Canary Islands this is the time to do it. The first event is always the most important so if you’ve already made plans, for the sake of the 420 community, it might not be a bad idea to change them so you can come out and show your support. Largest 420 day of the year, happening at a city near you! 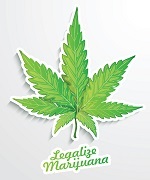 This is a global event of all things good, especially those related to marijuana. It occurs in thousands of city all over the planet every year. This year is expected to be the biggest yet with millions of people counting down the days. 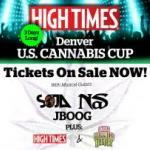 Denver Cannabis Cup – Click for more details. A 3 day event packed full of fun activities and interesting guests such as Soja, Nas, Snoop Dogg & JBoog. This year’s event will include the Cannabis Freedom Trail. Event attendees are invited to visit and sample products from Denver’s participating pot shops. Choose the best and vote for them on Sunday. The shop with the most votes wins the People’s Cup. Nimbin Mardi Grass – Click for more details. Australia’s largest gathering of free spirited, freedom oriented marijuana enthusiasts. 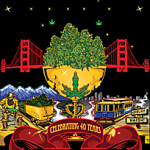 NorCal Cannabis Cup 2015 – Click for more details. A marijuana event features demonstrations, top name entertainment, competitions, and vendors from far and wide. Meet like minded individuals, source products, trade ideas, network. Enjoy the festivities and great vibes. Cannabis World Convention & Expo – Click for more details. A good place to greet and meet with like minded individuals interested in breaking into what will soon become a trillion dollar global industry. The expo will cover many important topics including legal issues, marketing, real estate, supplies and more. Many top vendors are expected to participate. Portland Oregon Cannabis Cup 2015 – Click for more details. A firm date has not been established but is expected soon. At that time more information will be available regarding featured speakers, vendors, activities and location. 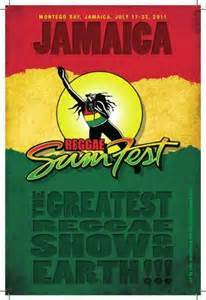 Jamaica Sunfest – Click for more details. 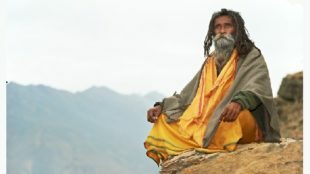 The land of Bob Marley, Sizzla, Beanie Man and other notable legends. This isn’t exactly a marijuana festival but it might as well be. In addition to some of the best reggae stars on the planet the smell of reefer permeates the air and can be found everywhere!. 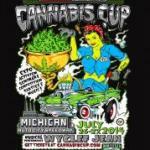 Michigan Cannabis Cup 2015 – Click for more details. 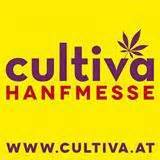 cannabis oriented event in Germany. 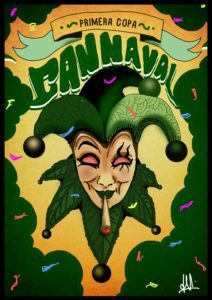 Parade, food, music & marijuana! 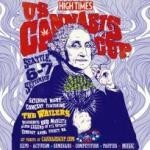 Seattle Cannabis Cup 2015 – Click for more details. Cannabis World Congress & Expo 2015 – Click for more details. One of the larger marijuana events in Europe featuring music, marijuana, glassware & marijuana accessories, growing supplies, speakers, food, & pool party. When in Austria do as the Austrians do! Cannafest – Click for more details. 6th annual international hemp trade fair of cannabis and medicinal herbs.